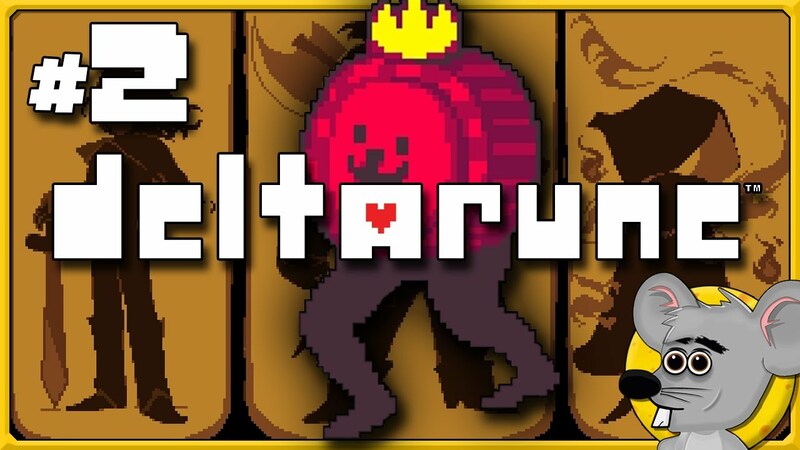 Time to continue our blind playthrough of Deltarune. There’s 3 of us in the crew now and we start off just outside a shop. Well there was 3 of us… until my friend turns to the darkside! But will she stay that way?